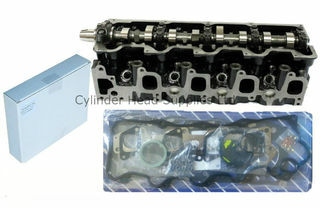 Here at Cylinder Head Supplies ltd we specialise in quality replacement new cylinder heads. 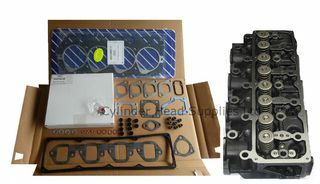 We are a NZ owned and operated father and son team with over 50 years combined experience in the Engine reconditioning industry. 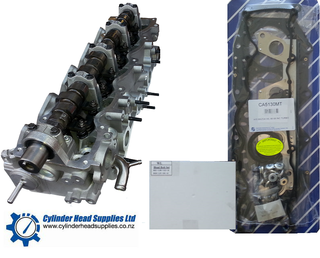 All of our cylinder heads have been manufactured to meet or exceed OEM specifications, are pressure tested and quality checked by us here in NZ. 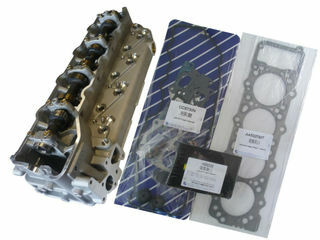 All products must meet our high standard of quality. 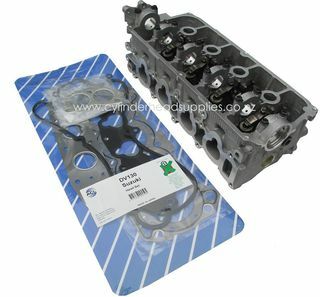 We have a comprehensive range of cylinder heads in stock for both petrol and diesel engines. 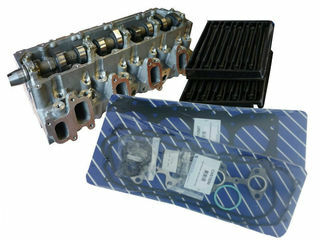 We offer only high quality products and services so although we may not always be the cheapest you can buy in confidence that you are receiving the highest standard of care from a qualified engineer.